This amazing suite rental with spa services is located in Palomino, Colombia, and can accommodate two guests, making it perfect for a romantic getaway. There is a bedroom with a full-size bed, a private bathroom, and a balcony. In the bedroom, guests will also find a new, premium mattress and a fan, while the full bathroom comes with an open-sky shower. High-quality linens and towels are also provided. Other amenities include filtered water, a safety box, a mosquito net, a fan, free parking, and free Wi-Fi in the common area. Every morning, guests can choose from seven types of breakfasts, or they can enjoy lunch and dinner at the on-site vegetarian restaurant. Other additional services include yoga, different types of massages, and transportation services. This entire property focuses on being environmentally responsible, while at the same placing great accent on guests’ comfort and well-being. The property relies 100% on solar power and offers guests access to an organic farm, a vegetarian restaurant, and compost bathrooms. The property comes with night security, offering guests a safe, worry-free stay. There is a restaurant, a semi-private beach, lush gardens, and free parking on-site. Free Wi-Fi is available in the common area. Other amenities include filtered water, a security box, and premium mattresses and sheets, mosquito nets, and fans. Every morning, guests have the possibility of choosing between seven delicious breakfast options, all made of organic, local ingredients, and enjoy them in the common area. 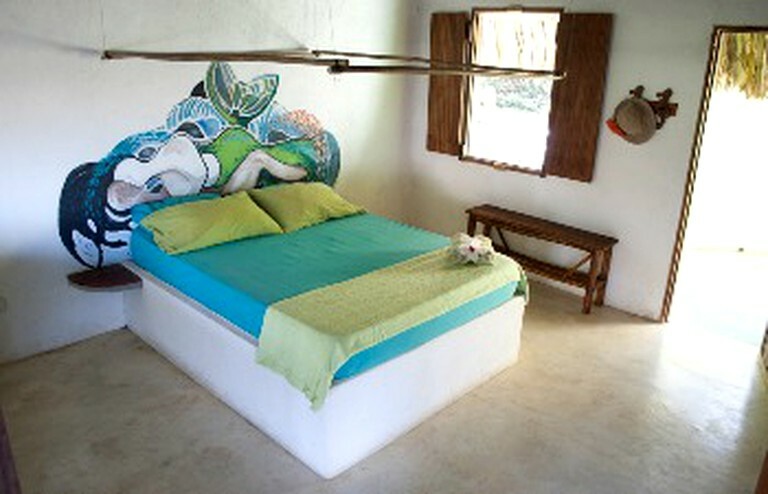 The property also offers massages, yoga classes, laundry, concierge, and transportation services. 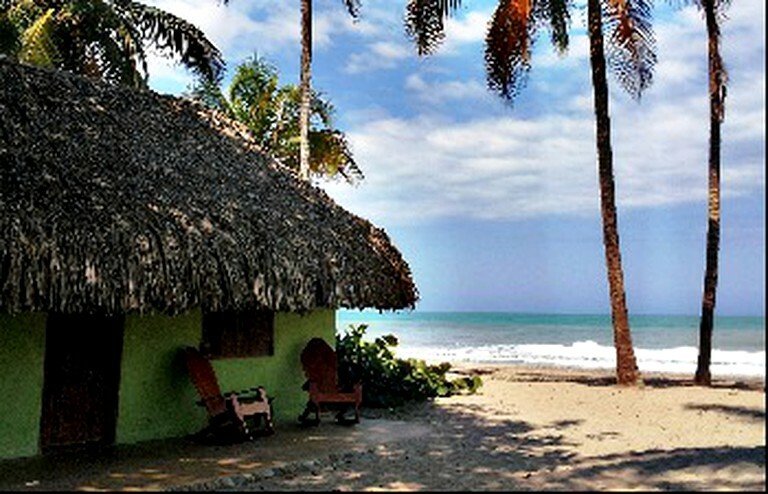 This property is located in Palomino, Colombia, and sits on seven acres of organic farm, on the shores of the Caribbean Sea. The town of Palomino spreads along the Caribbean coastline, in the Guajira region of Colombia. This area is a blend of contrasts, with white-sand beaches on one side, and white mountain peaks on the other side. The property sits next to heaven-like beaches, and halfway between Tayrona National Park and Los Flamencos Nature Sanctuary. Sierra Nevada de Santa Marta National Park and its isolated mountain range spread south from the property. 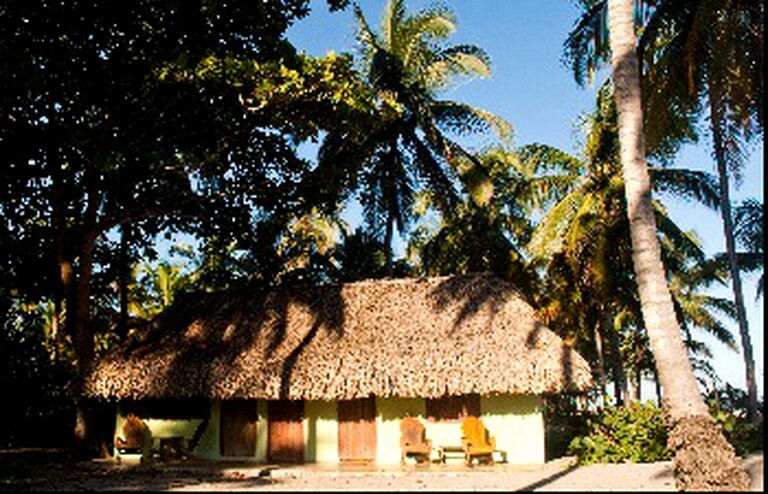 Palomino is a little piece of paradise, on the shores of the Caribbean Sea. Here, glampers will find a little bit of everything, from beach relaxation to adrenaline, and great food. Days spent at the property include sunbathing on the semi-private beach, getting a relaxing or therapeutic massage, attending a waterfront yoga class, or wandering around the property’s abundant gardens. Glampers looking to explore something other than white-sand beaches can head to Quebrada Valencia, in Santa Marta, where they will find hiking trails, picnic spots, rock formations, and a stunning waterfall. Water aficionados can go swimming in the Caribbean Sea or try tubing on the Palomino River. The nearby Tayrona National Natural Park is home to rich biodiversity and a mix of rainforests and lagoons where glampers can enjoy bird watching and wildlife viewing. Monkeys and colorful birds await.